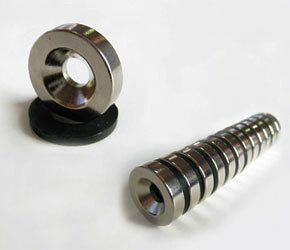 Custom magnets are of many types and they are required for many industrial applications across the world and without them, some applications may not perform. If you are looking for custom magnets of any types, you are at a right place as China high itech Magnet Corporation Limited is a name you can look forward to when you are looking for high quality custom magnets that can serve the core purpose. Custom Magnets for a New World of Innovation, Design & Performance! We have a fully equipped production unit with state of the art machineries and highly efficient and dedicated staff that will cater all your custom magnet requirements. We also take bulk orders for our clients and you will be amazed by high quality products and sheer professionalism with which we practice business. 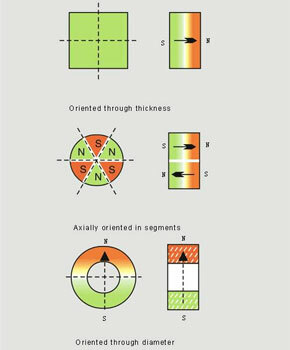 Arc magnets are generally used in electric motors and different types of generators where a magnet needs to rotate around cylinders. 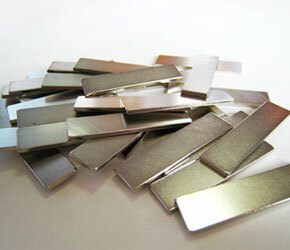 They are used for rotors and stators in industrial applications. 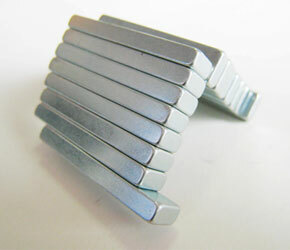 We offer these arc magnets of sizes and dimensions of your requirements. These magnets are normally used in different automobiles like bikes, mopeds and cars and we offer high quality motor magnets at best price in the market. 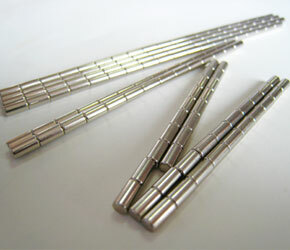 Sometimes, these motor magnets are used in magnetic motors too. In industrial applications where the temperature is so high and alter regularly, these high temperature magnets like SmCo magnets are used that has good temperature resistance. 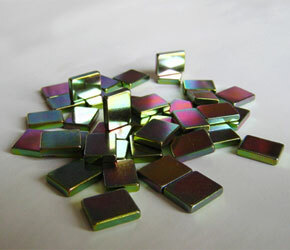 These magnets also called as flexible magnets and are used in different industrial applications like POP and sign-building applications. Some other types of magnets we offer are adhesive magnets and molded magnets that are used in different industrial and production applications. At China high itech Magnet Corporation Limited, we believe in offering a right custom magnet to our clients that are reliable, durable and have excellent working lives. Either you have a small unit’s requirement or looking for a bulk production, we are here to meet your requirements. However, due to production costs, pricing will be reflective. 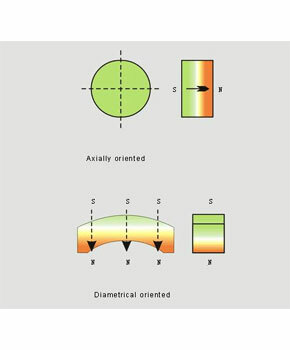 You need to provide us precise drawings that depict all important dimensions and direction of magnetization. You can use different image formats like PDF, DXF, JPG, BMP or TIFF. 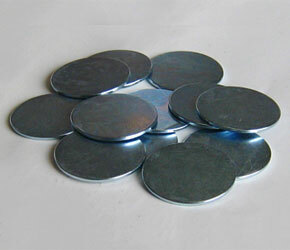 You can see a grade chart and indicate the grade of the magnet like N40, 42SH, etc. You also need to tell us about a type of magnet you are looking for. 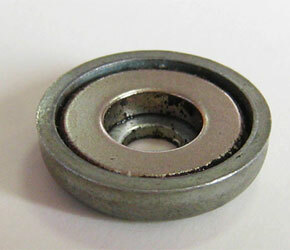 Some examples are NdFeB, AlNiCo, SmCo or Ferrite. Inform us about your requirements at the initial stage and what will be your monthly and annually requirements for such magnet. You also need to tell us your timing deadline. 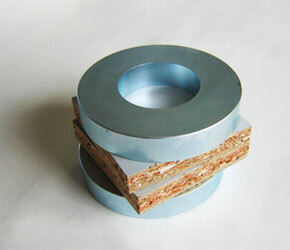 Tell us when you need these products as normal custom magnet requires 3 to 4 weeks in prototyping. You can send us your special requirements for custom magnets by writing us an email at chinahighitech@gmail.com and we would love to discuss your requirements with you. There are restrictions of present technology and machines and hence if you are looking for following dimension range, only permanent magnets are available for that range. At China high itech Magnet Corporation Limited, we look beyond the magnet to the application and assist significantly in driving good cost savings opportunities with our esteemed customers. Our technical staffs are well-experienced and can assist in streamlining the overall design of your assembly and also help in reassuring that you are making use of the most appropriate magnet for your application.